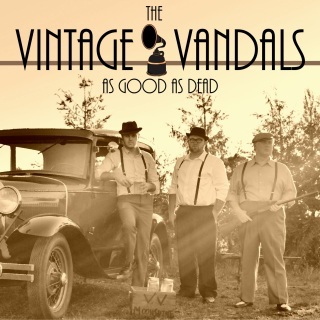 The Vintage Vandals are Northern California's premiere vintage rock & roll band. Not quite your grandpa's rockabilly band, their well-crafted blend of toe-tapping tunes and high-energy performances get the crowd moving and have earned them fans around the world. Featuring "Cat Daddy" Corey Bolen on lead guitar, Nick "The Heartthrob" Lamb on stand-up bass, and Dan J. Deville on drums, this trio brings with them the class of Johnny Cash, the energy of Chuck Berry, and a style that's all of their own. 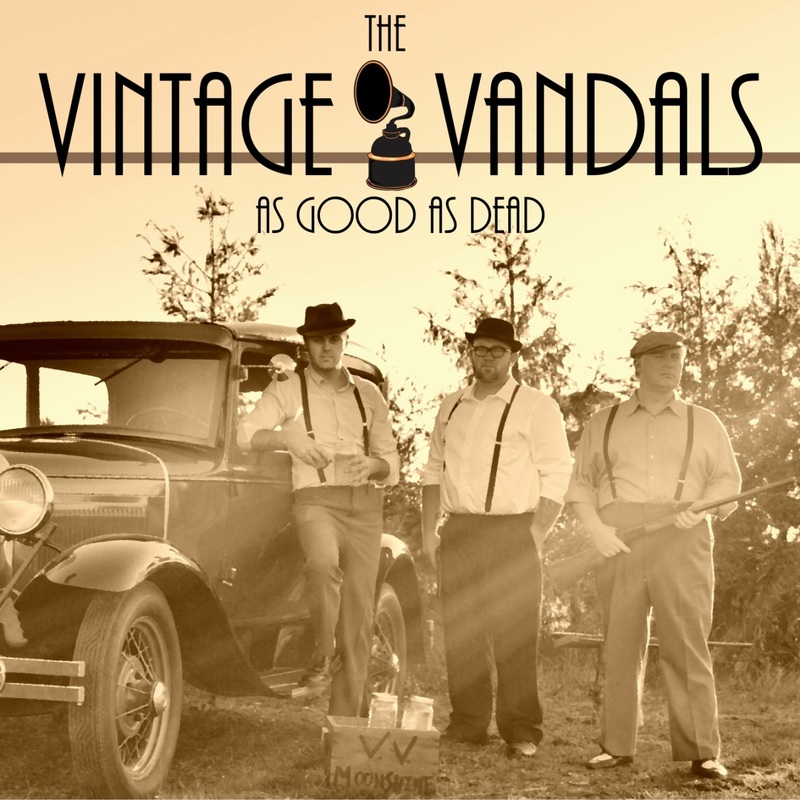 The Vintage Vandals are working on their next CD and will be performing new songs from their upcoming album at local shows. Hear the new music first! The Vintage Vandals are on your mobile device! Create your own Vintage Vandals station on Pandora, Spotify, and Napster or download your favorite Vandals rockabilly tunes from iTunes, Google Play, Apple Music, and more! Buy the most recent album, As Good As Dead -- limited quantities left!